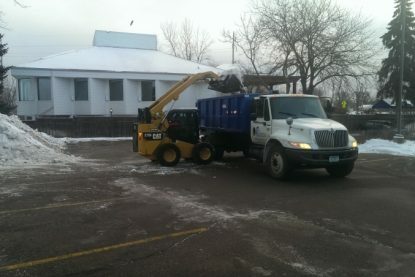 We take great pride in giving our customers a safe winter environment. 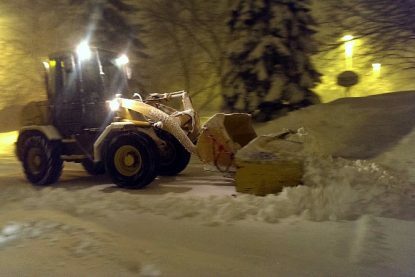 Our team of seasoned snow professionals bring years of snow plowing and snow removal experience. 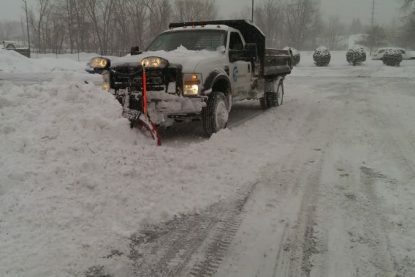 This, combined with the latest technology for storm tracking and snow fleet management, is what allows us to get the job done efficiently and effectively all while providing superior customer service. 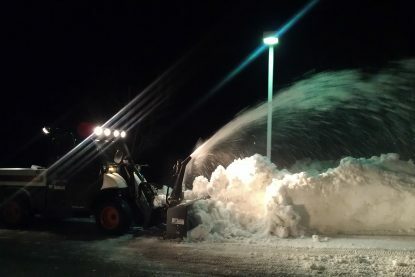 Whether you require snow plowing for a parking lot, grocery shopping area, medical facility, movie theater, industrial lot, office building or commercial driveway C&C can provide you with 24-hour snow related services throughout the entire winter season.